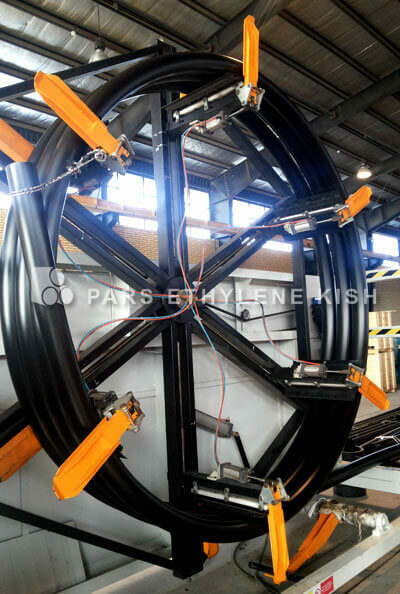 To maximise the life and reliability of steel pipesline to conduct the oil and gas,requires advanced and reliable coating to do long term protection and guarantees for the whole range of threats. 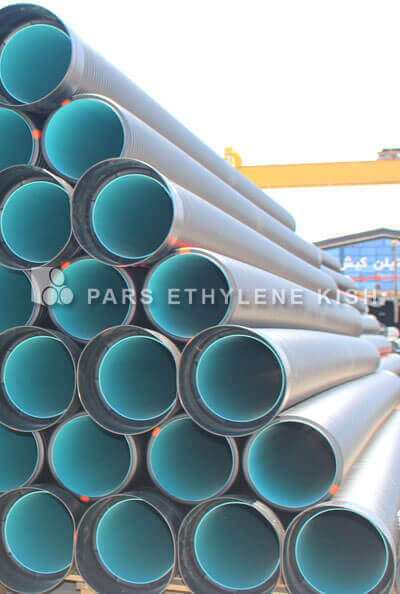 HE3450 -High density polythylene materials for coating (COATING) steel pipes not only protect the steel pipes agaist above threats but also enhance the level of protective function, and make the longlife and maximume efficiency of steel pipes. 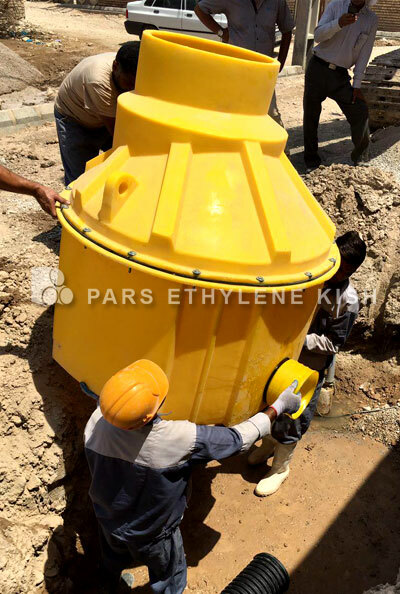 HE3450 -coating (cover) base on heavy polyethylene materials (HDPE) borouge in comparion with other materials and systems from fusion band, FBE ,and PE systems brings greater efficiency and longer protection and decrease the cost of repair and maintance to dramatically. 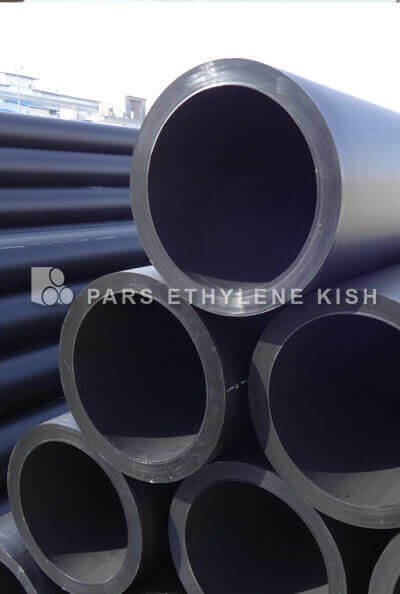 Coating materials (coating) of HE3450 steel pipes with changes in the molecules of HDPE polyethylene (high density polyethylene) by using high advanced and specific technology are produced that itself the mechanical and formal deformation of the materials taused and the processability and performance function increased. 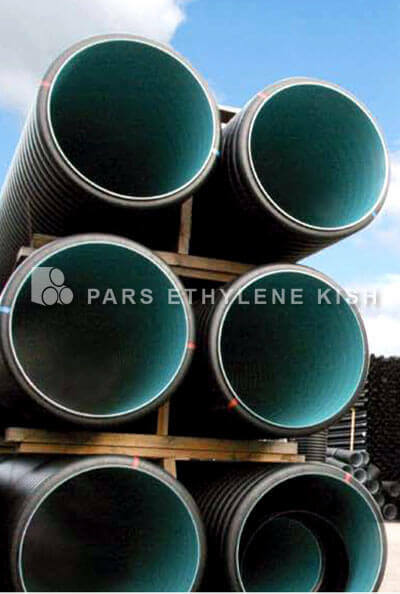 Specification with guidance for the use of HE3450 Borouge Plolyethylene Materials to Coat the Steel Pipes. 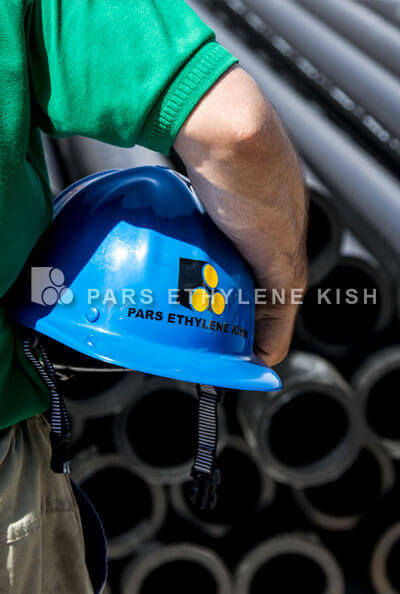 ..:: Pars Ethylene Kish name that for years you know and you trust ::..
Polyethylene piping systems today Pars Ethylene Kish fire-fighting systems in most projects, projects high-pressure water and municipal and industrial wastewater as well as the transportation of natural gas transmission systems in industrial environments, chemical and telecom projects and Kavryng cable is used. 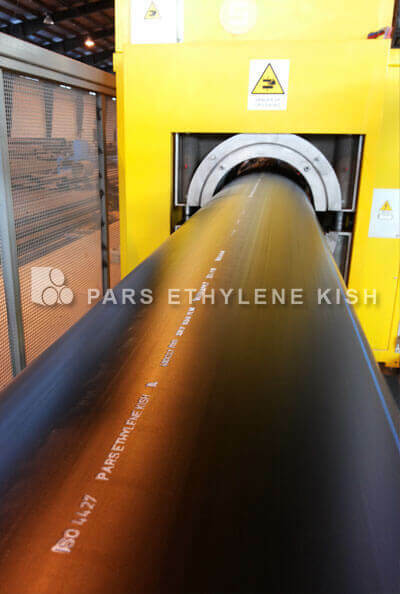 The new generation of corrugated tubes Pars Ethylene Kish using double-wall corrugated polyethylene pipe production line developed and most modern in the world is produced. 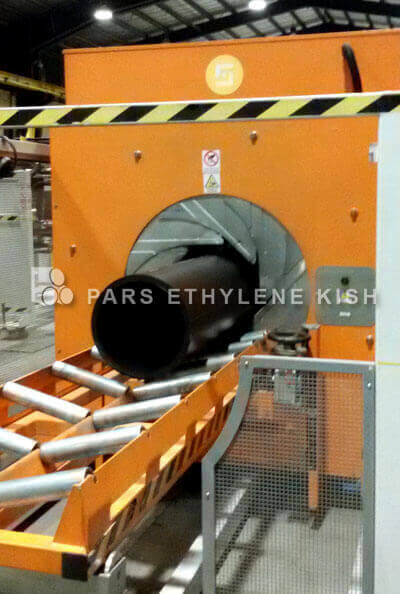 This production line is completely made in Germany and the German high-tech engineering format. 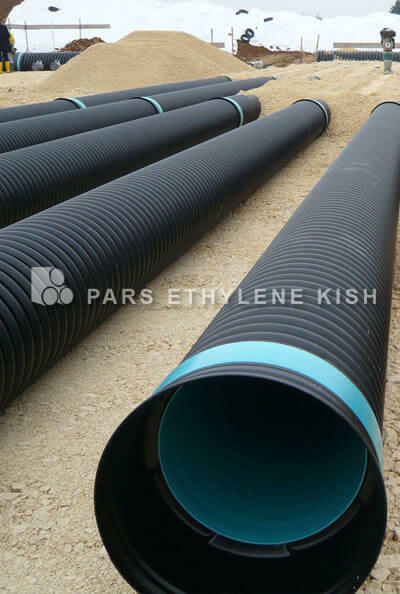 Polyethylene tubes spiral can be used in cases where soil weight threshold is higher corrugated tubes instead of the tube type used. 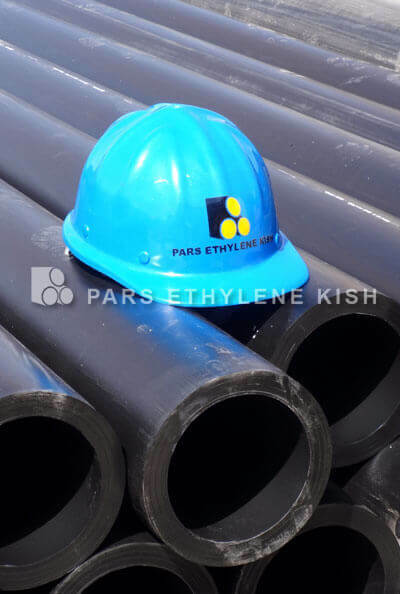 Polyethylene tubes spiral can also transfer fluid or air transfer channels in the soil or on the surface used at low pressures. 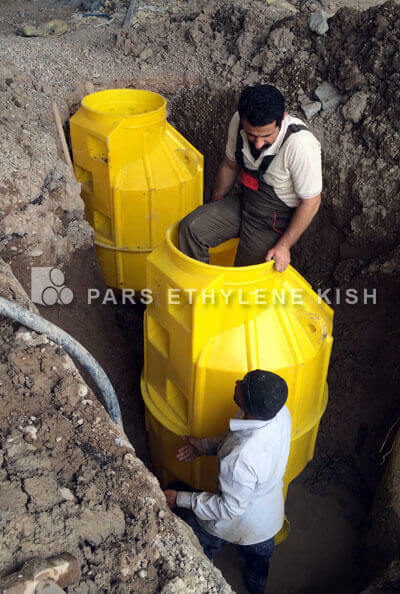 Drainage pipes tubes produced in Iran is the only company completely in accordance with DIN 1187 standard German and in each row of six holes in the pipes and rinse them level is not comparable to other pipes. 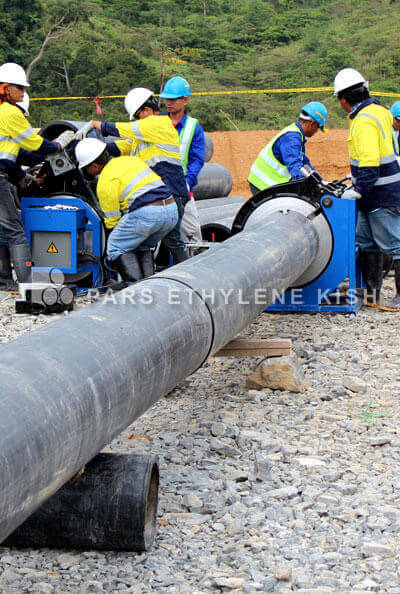 Hndhvlhay diverse applications ranging from box protective polyethylene pipe, meter boxes, boxes for cable television lines, boxes views on water lines, oil and gas applications. 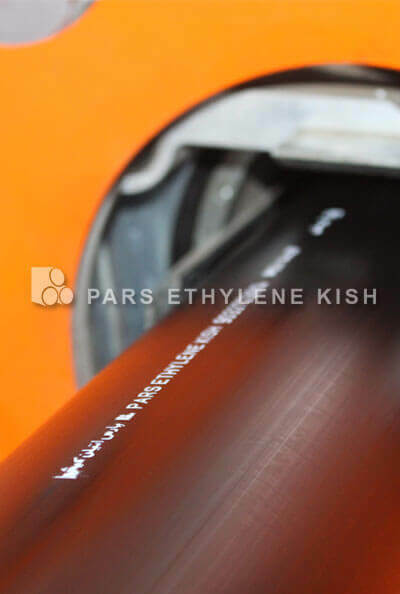 Hndhvlhay polyethylene glycol Pars Kish according to their use in dimensions, shapes and sizes are produced. 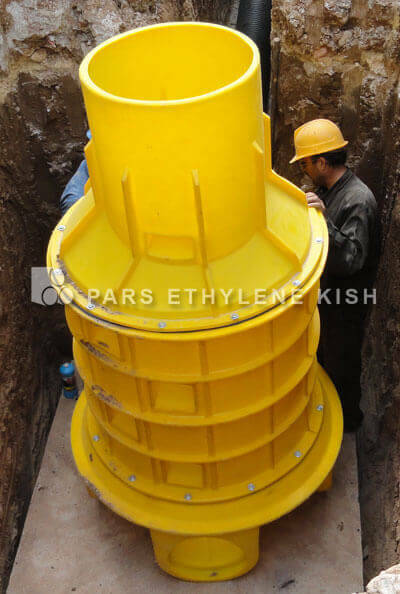 Another production of ethylene, polyethylene manholes Pars Kish the best materials and the best design is similar to the samples. 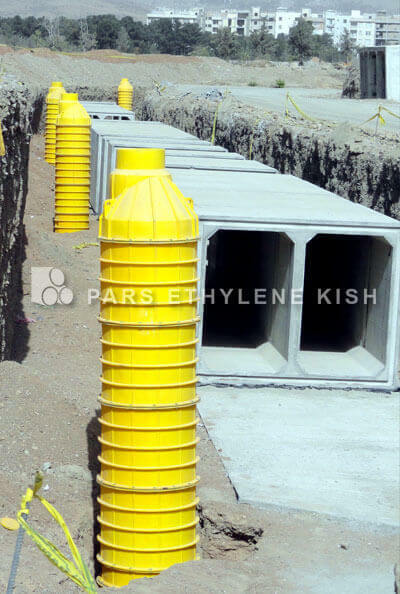 Due to the increasing use of plastic products in different industries, this product could substitute for concrete manholes range and other manholes range is built with masonry. 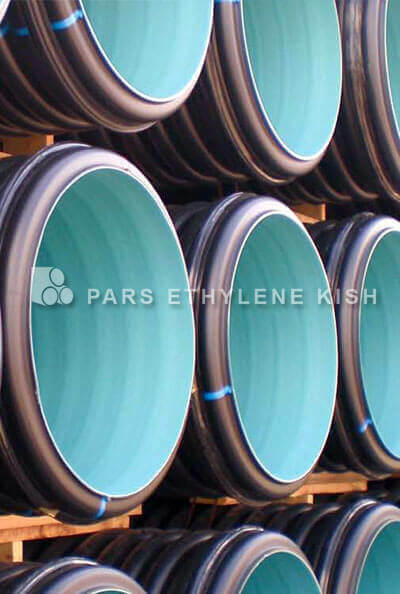 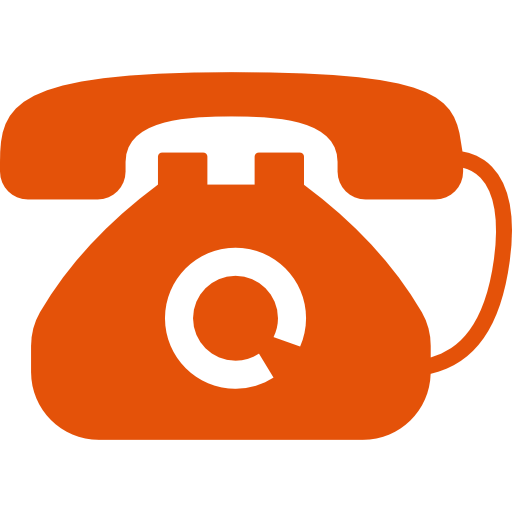 Polyethylene pipeline projects need to connect polyethylene that these connections will be different according to the type of project and its application. 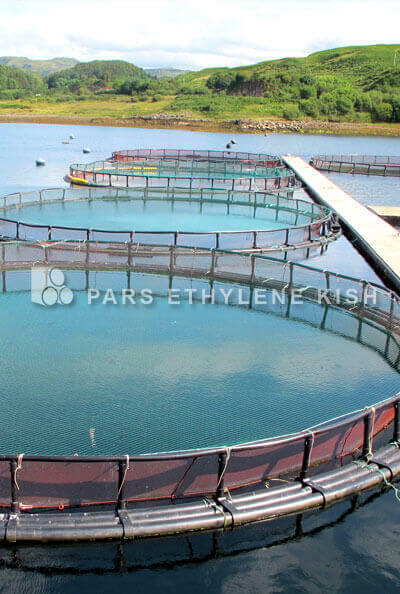 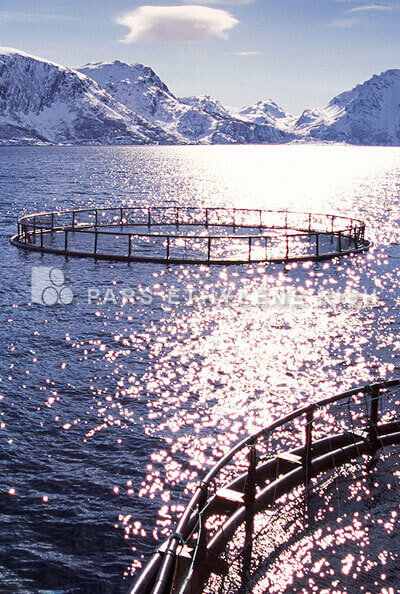 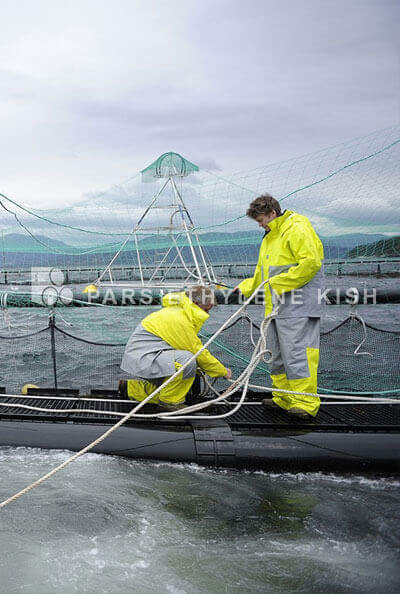 .. :: Pars Ethylene Kish name that for years you know and you trust :: ..